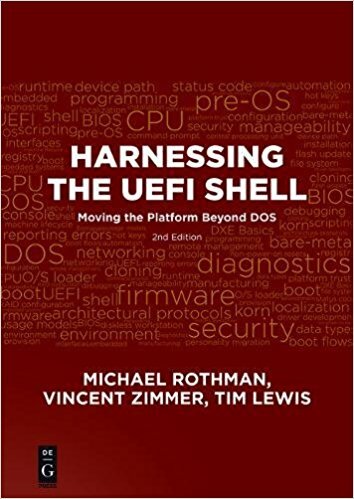 No, this is not strictly UEFI related. 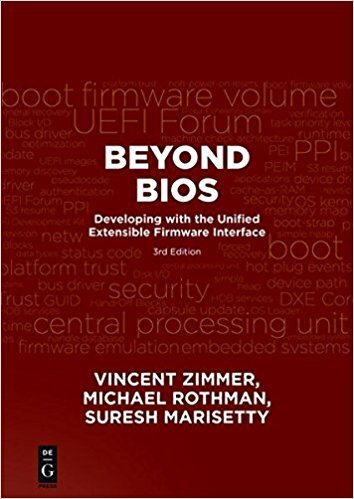 But my friend and co-author Vincent Zimmer (who is also one of the most prolific UEFI inventors I know) has published some insightful thoughts about the technical career path over on his blog. As a long time engineer located somewhere near the bottom of the respect ladder in the computer world (firmware), his point about passion is really relevant. What I do, I love doing. It is an end in itself, not a means to career glory. There is a compulsion to understand how something works that has led me to disassemble C++ virtual function calls, design Prolog/C++ hybrid programming languages or wade through TCP/IP packet dumps. Because I have to know. And then I have to find someone who'll listen.